The king of thickly skinned mammals and uncrowned king of the jungle have had historical importance in the kingdoms of India. 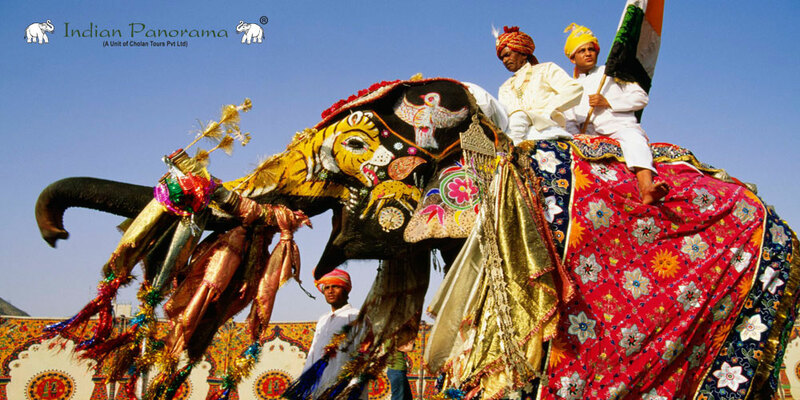 Their inevitable presence has earned them a traditional festival in the pink city of Rajasthan. 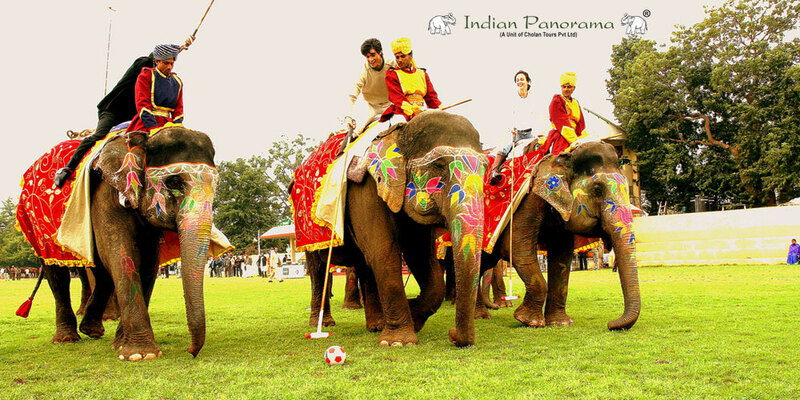 The caparisoned female elephants will dance, play, compete, and entertain the guests. Tourists are treated like king nowadays, especially in Rajasthan where tourists are taken for elephant rides during festivals like this. As an integral part of the country’s culture and lifestyle, the gentle giants attract a huge crowd. The full moon day or Holika Dahan Day will see the masculine procession of the female elephants in an emphatic way. Rugs, anklets, jewellery, and even mild paints are applied to decorate the majestic tuskers. Elephants join the holy celebration in their own way remembering the victory of good over bad. Mahouts decorate themselves in their exotic of attires featuring a royal look. They thump the grounds with their sticks to add the spice of sound to the event. Numerous musical instruments create a mellifluous atmosphere for the spectators. Mahouts carry palanquins to add the ancient touch to the tusker’s party. From Elephant Polo, Tug-of-War, Elephant Race, and Elephant Beauty contests, there is additionally locals dancing and singing throughout the entire day. The GajShrinagar exhibition is conducted on the same ground as the festive. Buy eye-catching souvenirs, ornaments, and have taste worthy local cuisine to amp up the festive mood. There is a mythological significance associated with this celebration like many other Indian festivals. According to a favourite legend, when gods and demons fought at the oceans, nine gems had emerged from the sea. Elephants are one among those nine gems. The brutality of the festival has been stopped by Wildlife Conservation groups which lead to the cease of elephant fights. Instead, mild and beautiful events happen to suffice the memory palace of the visitors. Unforgettable amount of fireworks will wish a valedictory colouring the evening sky. 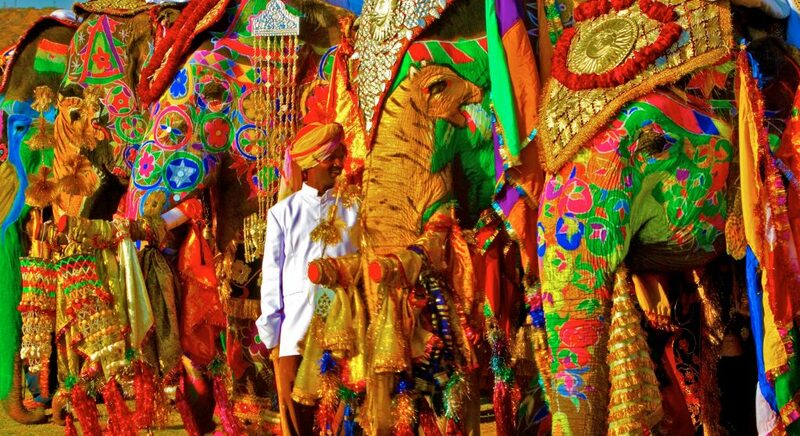 To know more about India and its heritage festivals check and follow our blogs. 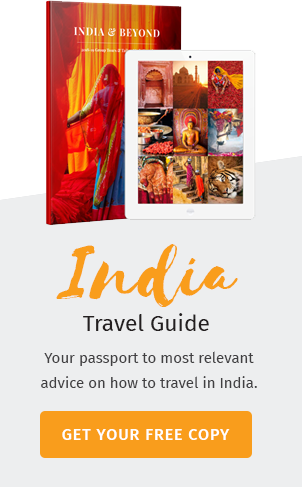 To make your holidays a celebration, Indian Panorama will offer you with customized Tour Packages encompassing all the regions of India for tourists of every interest. Great to hear about this festival. I. Very passionate about India. I try mor to miss any festival celebrated in India. Please can i hv the dates of the festival.